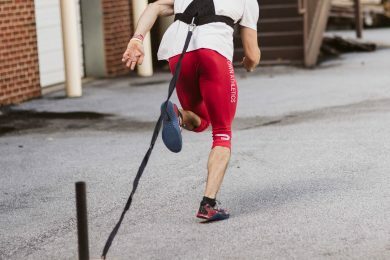 Our video coaching option is for athletes who want extra one-on-one technique coaching. 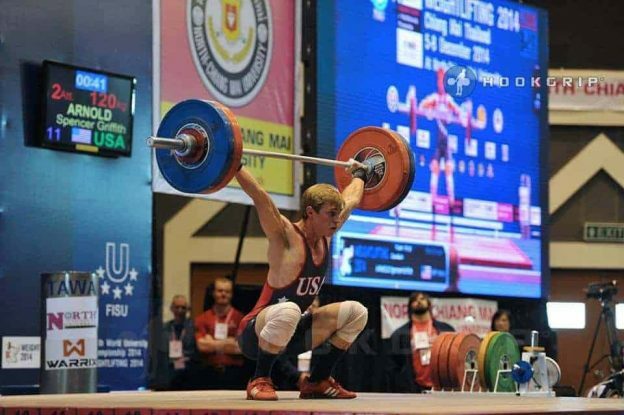 With video coaching you will receive one 2-5 minute coach’s eye analysis per exercise you do (between 2-4) up to 6 times per week.For an athlete to be successful in the Olympic lifts proper technique is crucial. 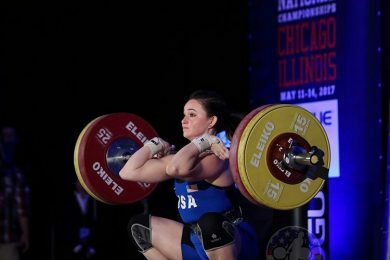 Our coaches at Power and Grace Performance use Coach’s Eye to break down your technique on each lift and various accessory movements to help you improve your movement, stay healthy, and get stronger. 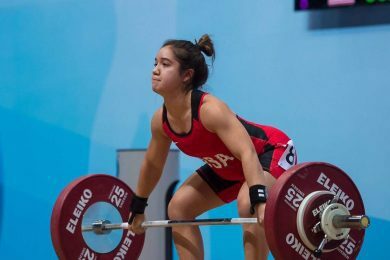 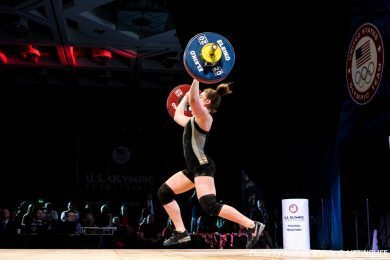 After signing up for our Olympic Lifting Video Coaching option you can expect to be assigned a personal coach who will work with you daily through email and Coach’s Eye.